Neil promises Mogli that he will always keep him close to Avni. He tells him that Avni and he love him a lot, and they both will be with him. He says Avni will come to meet you soon. Mogli doesn’t want to stay with Neil. Avni engages herself in work. She tells Sunehri that she wants to win Mogli’s custody. She checks the adoption details of the kids. She asks Sunehri to focus on the follow ups. They visit a house to check on the adopted kid. They learn about the fake address entry. Avni gets scared to think about the child trafficking. She tells Sunehri that kids have got kidnapped by someone, its a racket for easily taking children from orphanage. Avni suspects the lawyer for being so careless. She asks Sunehri not to call anyone till they find out someone’s plotting behind it. She wants to secure the missing children. Neil and Mitali change the room decor. Neil asks Mitali to change the room as she wants. Neil gets to see a photo frame and recalls his moment with Avni, when they planned to have a child in their lives. Mitali likes the frame, but it breaks. Neil reacts angrily seeing it. 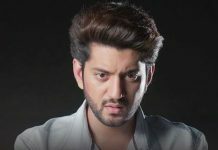 Avni confronts the lawyer for his plotting. He lies to her that he is working round the clock for the orphanage’s sake. Avni finds the clues in his office. She pays his salary. She doesn’t let him doubt. 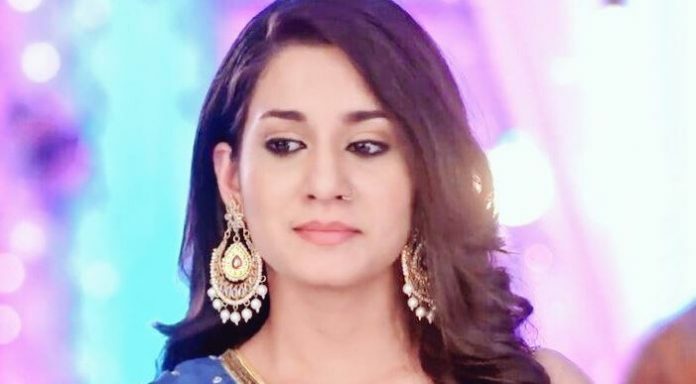 Avni learns Kamini has plotted everything against her. She tells Sunehri that Kamini is taking revenge from her by kidnapping the kids. Neil yells on Mitali because of the broken frame chosen by Avni. Mitali asks him to think of his love for Avni. She tells him that they shouldn’t hurry for making a relation. She feels Neil is still living in his past. He apologizes to her. He tells her that he wants to live a new life with her. She asks him not to misunderstand her intentions. She knows his love for Avni and Mogli. She doesn’t think she deserves such behavior if he really wants to move on in life. Kamini limits Saisha to upset her. Avni reaches there with police to get Kamini arrested. Mitali suspects Kamini for the child trafficking. Kamini gets trapped. Avni threatens Kamini about the media. Avni asks Mitali to find the missing kids. Mitali interrogates Kamini. She wants to know about the children of Sukoon House. Mitali assures to Avni that they will find the missing kids.